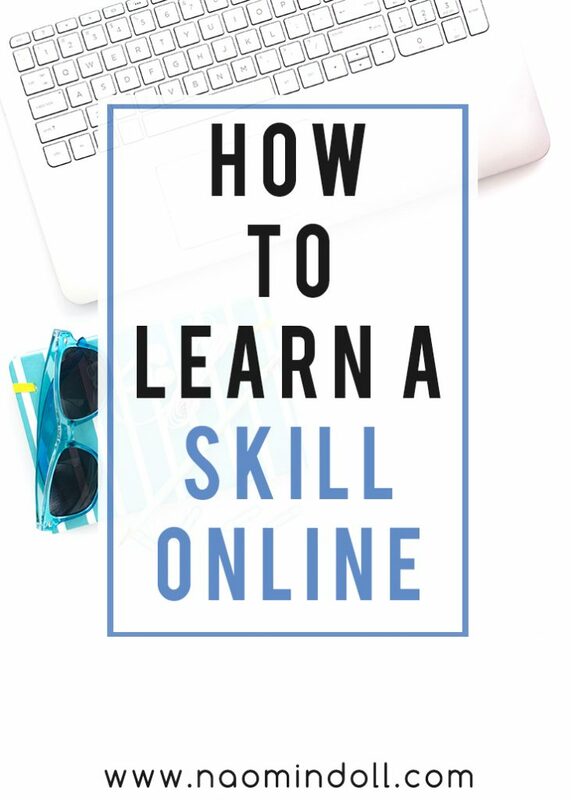 When I got into learning a skill online, it was actually on a whim where I stumbled upon a website. Alison and Skillshare are two sites that I have used myself and was quite content with. I chose these sites not only due to my personal experience but the cost as well. I didn’t want to break anyone’s bank just for them to learn how to edit images in Photoshop. ALISON is the first of the two sites that I began using. They state their focus is imparting you with new skills that will make you more appealing to potential employers. In addition these skills come in handy if you’re already at a job or working for yourself. What makes ALISON even cooler is that every one of their courses is standards-based and certified. Which means that at the end of the course that you have taken will offer you a nice diploma. To receive a diploma, one must study all sections of the course and obtain at least 80% on each assessment. Once deemed satisfactory, you may go to the certificates section of your account to view your certificate. Then you’ll have to pay to a nominal fee to automatically download the certificate only. However if you desire, you may also purchase paper parchments and framed certificate. These will be shipped to you via mail. It’s important to know, ALISON courses are not accredited or recognised by any institution. This is so that they can keep their courses free of charge. Despite that they try to keep up a high standard in the courses that they offer. That being the case, isn’t it great that you can still learn a skill for the low cost of free. You can use the knowledge and skills obtained for future accreditation, or to help you with any future tasks. Here are some of the courses that I have taken and enjoyed. On this site, a class is recommended to you based on your interests. You can watch the the videos associated with each class on your own time, anywhere. Futhermore you get to build up your own portfolio that showcases your skills. And as a bonus, Skillshare as their own app which you can get from the App Store or Google play. Meaning you literally take your classes anywhere. When starting off you’re given the option to do the premium plan or the free plan. The premium plan is at $8/mo with your first month being free. You therefore get access to over 10,000 premium classes and offline access to videos. On top of that, 50% of your membership pays the teachers every month. I love this as they do not bombard you with “YOU MUST PAY TO LEARN”. And you can easily switch from free to premium at any point. So this is how I learn a skill online. 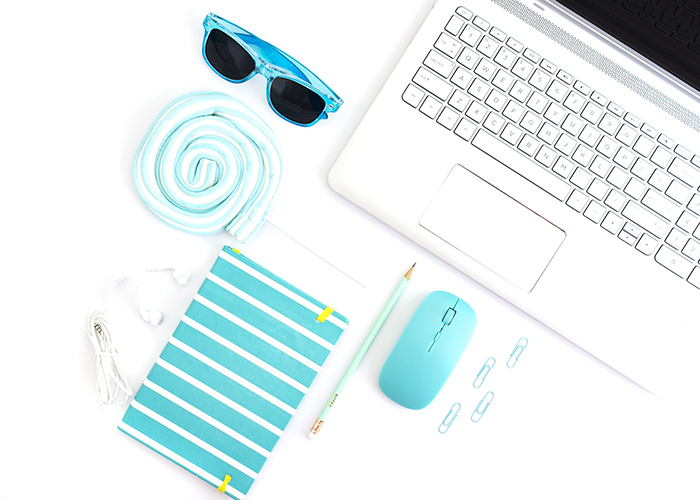 I believe that these websites are really helpful for those who cannot afford university/college. I hope that this has helped you in some way and will inspire you to expand your knowledge. Honestly between these two websites, there are some really helpful courses out there. I’d also love if you know any skill learning websites out there, to share them in the comments below. Also if you’ve used any of these two websites, what courses did you just love or were super helpful. So cool I had never heard of these programs but awesome it opens doors for people not able to go to college. Most definitely, college is so very expensive and this may give them an edge. Very interesting! I’ve never heard about Alison before, and they digital photography course sounds very inviting…. thank you for sharing this! I do take Alison courses too and I must admit that I have benefited a lot. Thanks for sharing the other ones. Nice! Are there any courses that you recommend? I’m glad that you enjoyed this post. I enjoyed the diploma in customer service. Doing public relations now. Great ideas! When I get more time I’ll look into making a website. I need some more skills for my resume. Thanks for sharing, I never heard of Alison before. I also highly recommend Udemy. Some classes are free and some are paid. I, like you, am also the type who loves to learn new things. I seem to just need to absorb all I can from this world. 🙂 Thank you so much for sharing these two wonderful sites. I can’t wait to get a chance to scroll through the classes and start learning! Your post is being featured at the Monday Mish Mash Link Party #45 this week! Thank you so much for sharing this with us! Omg thank you so much! This comes as a total surprise to me to be featured. I really do enjoy learning new skills and I just love sharing the knowledge with others.